The Imbondeiro Tree is a story of history, culture and tradition. It is a story about the will of the human spirit. As a young boy, Antonio dreams of greater things. He lives in the tiny village of Santo Antonio on the Portuguese island of San Jorge. Before the advent of technology and without much money, Antonio is nonetheless happy amidst his family and friends. Then, on a whim, he boards a ship for Africa with his best friend and the real adventure begins! A new country with strange customs, wild animals and unforgiving challenges. Then war breaks out as Angola fights for independence from Portugal and competing factions fight for control. Can Antonio survive all of this? Will he and his family make it out alive? 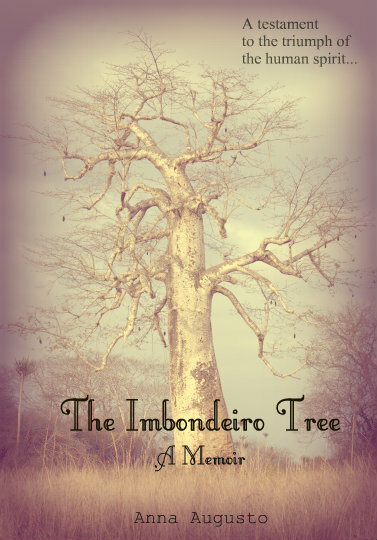 Watch for The Imbondeiro Tree, coming in October of 2013! The Imbondeiro Tree would be a great learning tool for World History! Order a Literature Learning Packet for The Imbondeiro Tree at our Order page here. We will deliver your customized units or resources right to your email inbox and tailor-made to fit your needs.